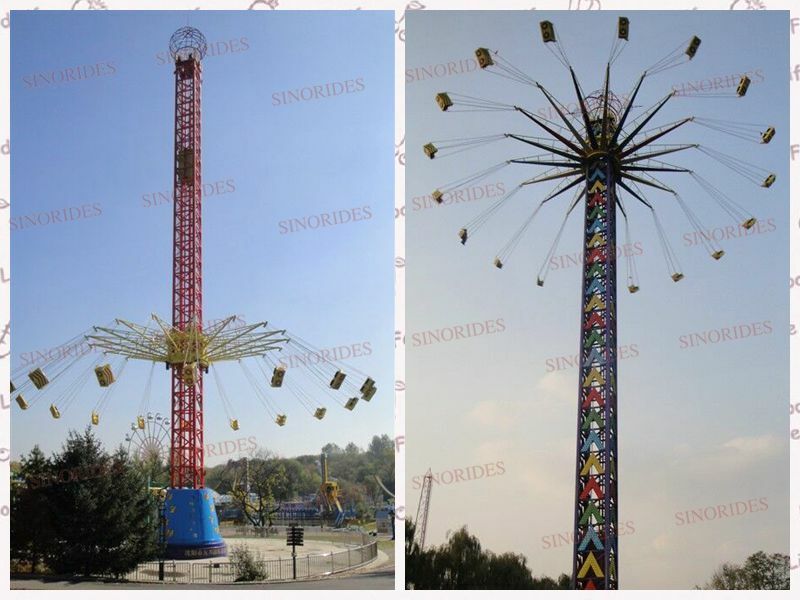 Sky Tower is a kind of flight tower large-scale amusement ride that is developed by our company.According to the diversity of the market requirement,there are two types,which are 36A and 36B.The diffenrence of two types is the height,36A is 60meters,the other is 42 meters.The passengers are suspended from the rotating disk with the d-type button and wire rope,as the rotating disk is combined with the upper and lower composite motion,it makes passenger feel the infinite pleasure of rotating centrifugal force and running height.Flying tower is a landmark amusement ride that combines entertainment and excitement. 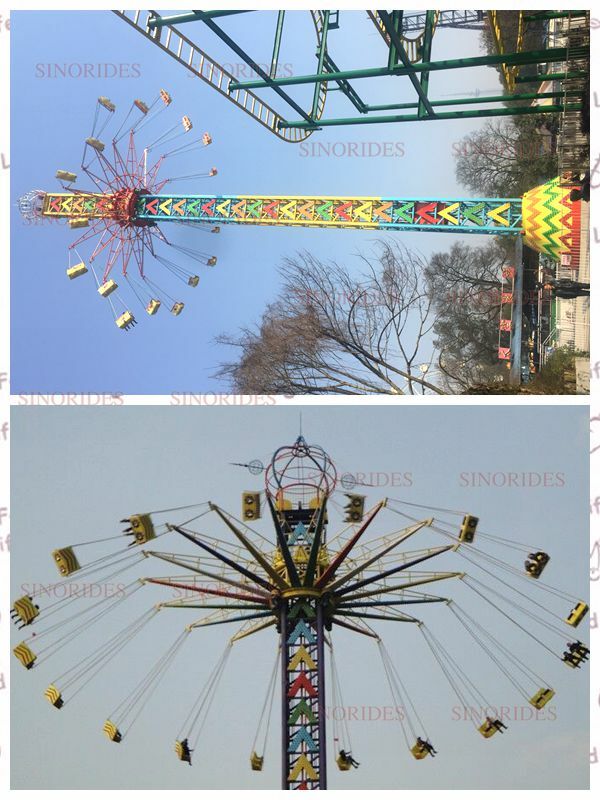 1.To avoid eroding by the sea water, we usually use wooden case with bubble bag to package the amusement rides, or it is up to you. 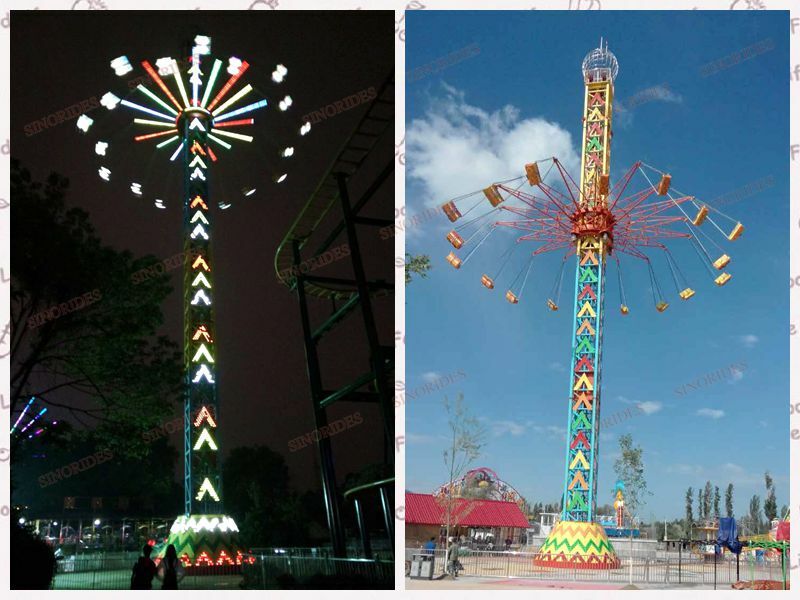 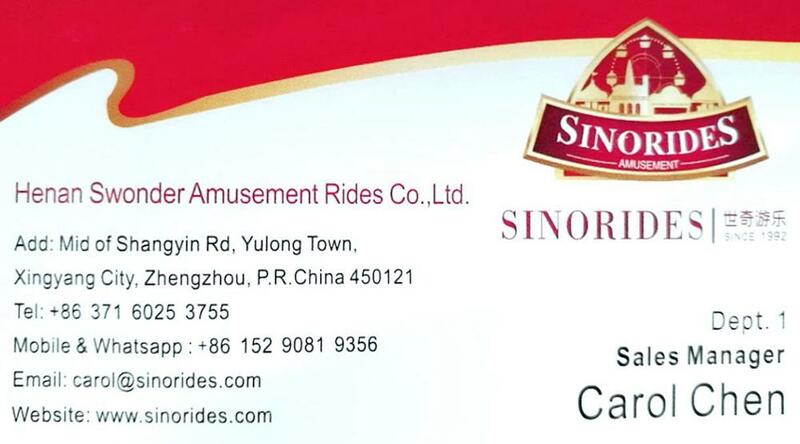 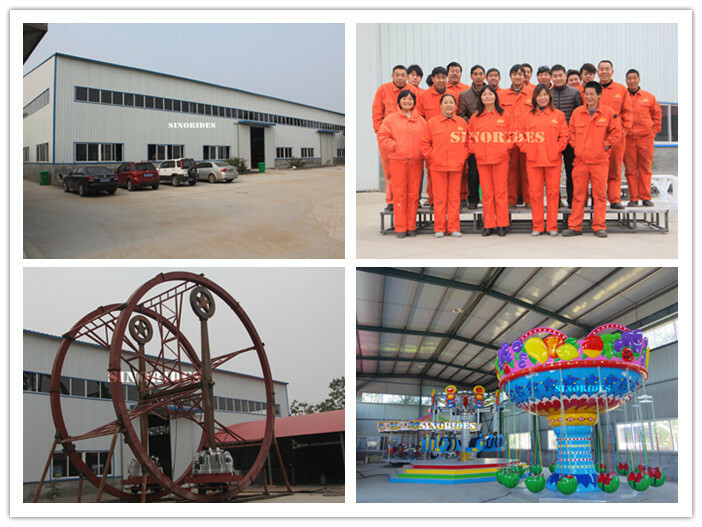 2.To save freight for our customers, we always package the amusement rides in space-saving way. 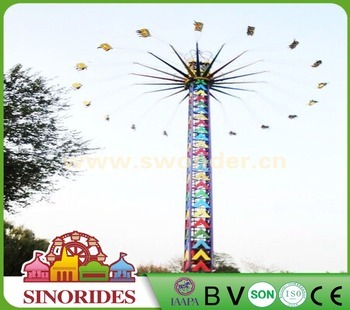 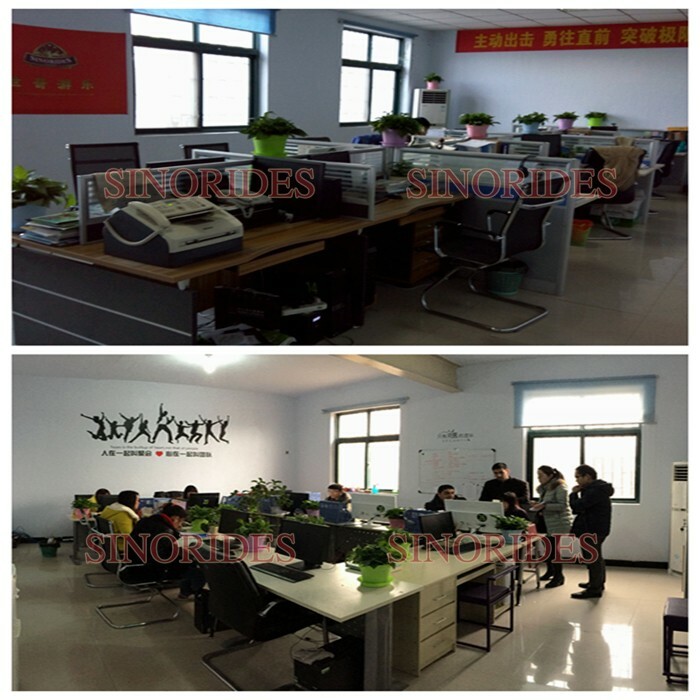 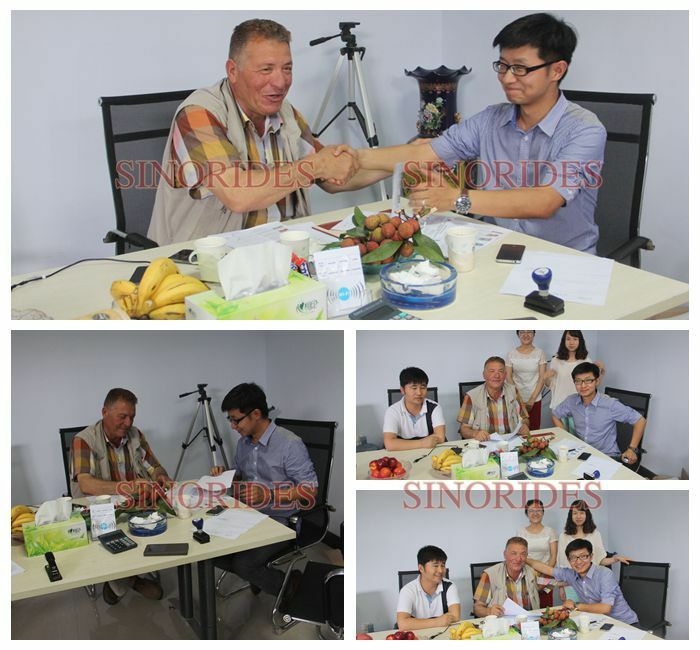 If you are interested in Sky Tower or any other products of Swonder, please contact us, we will ofter you some more detailed information.